The Home Office is set to appoint M&C Saatchi to handle its £60m counter-extremism account. 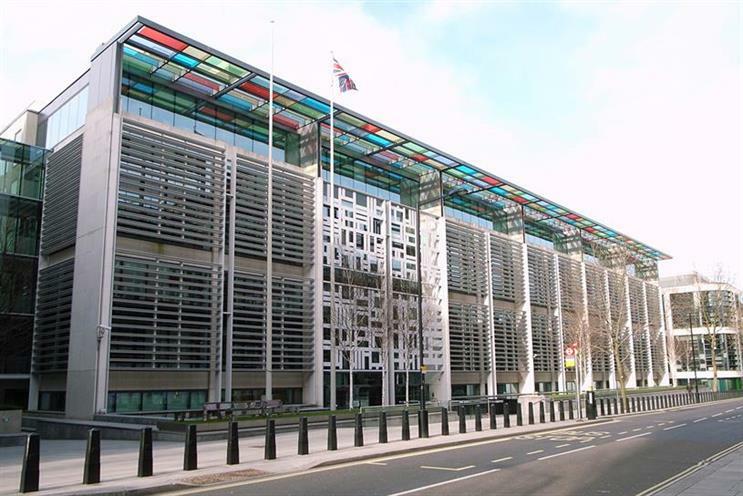 Sources told Campaign the Home Office has chosen M&C Saatchi but the decision will only be confirmed today (Thursday), when the government’s ten-day standstill period ends. In April, the department issued a brief to find an agency to help it create up to ten campaigns a year. The work includes awarding and evaluating community groups’ involvement as well as more standard agency activities such as creating videos, websites and posters. M&C Saatchi Group has previously worked on counter-extremism initiatives. Its PR arm has a joint venture with Breakthrough Media, Horizon PR, which develops digital content, such as videos, to promote counter-radicalisation messages. A spokesman for M&C Saatchi declined to comment.